The field of electronics emerges with new ideas every day. Innovation, research and miniaturization are very common phenomena in the felid of electronics. 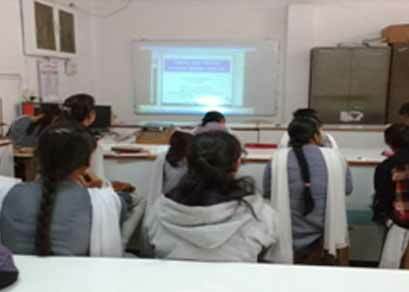 Department of electronics in D. B. science college, established in the year 1986, prepare the student to make aware about this discipline. 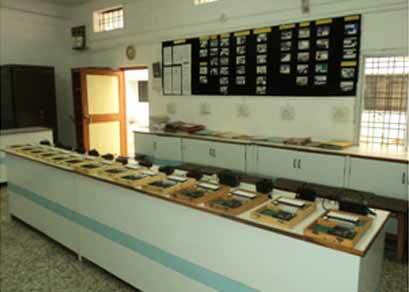 Department is accomplished with two-labs having size 20X30 square feet named as Microprocessor-lab and Digital and linear electronic lab. The HOD Cabin having size 20X10 square feet. The department has specialties from the field of luminescence, Opto-electronic display Devices, and virtual instrumentation. Research is under progress by faculty member in these areas. 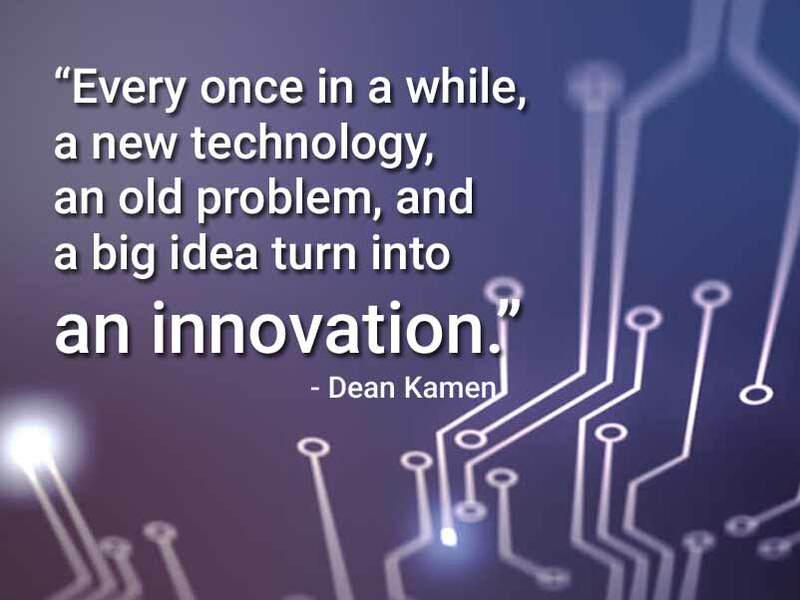 Innovation is a tool of creativity. 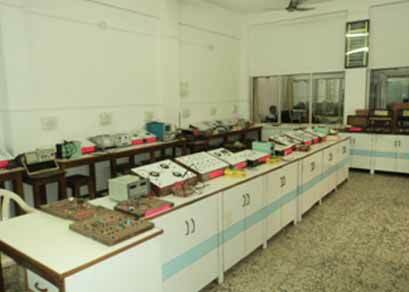 Electronic circuit required for practical are designed, assembled and fabricated by the staff in the lab. 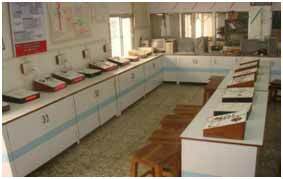 Upgrading, testing, debugging and maintaining these circuits is a continuous process in the lab. Staff is effectively engaged in this process. J. G. Mahakhode has been awarded with teacher fellowship under faculty improvement program at UGC during 10th plan from 9 June 2005 to 31 march 2007. J. G. Mahakhode, awarded with outstanding poster presentation in International conference on Luminescence and its application, ICLA – 2008 held at National physical Laboratory, New Delhi, India. 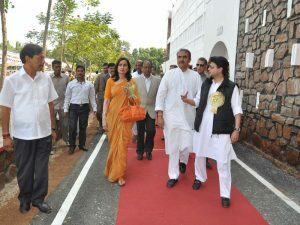 Shri.J.G. 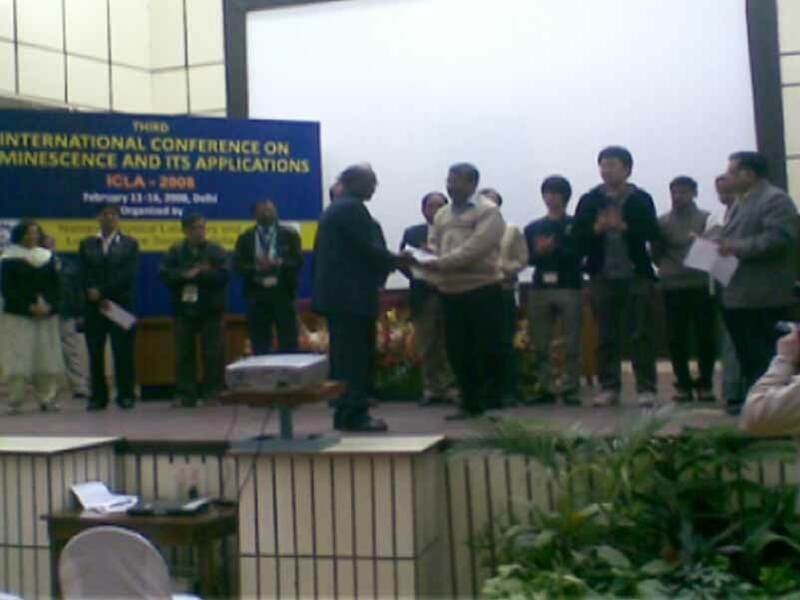 Mahakhode receiving award in the International conference at National Physical laboratory, New Delhi. 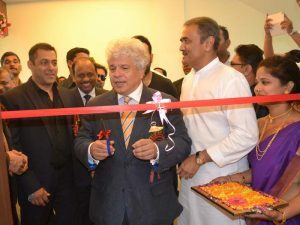 Komal Dilipkumar Tejwani of D.B. 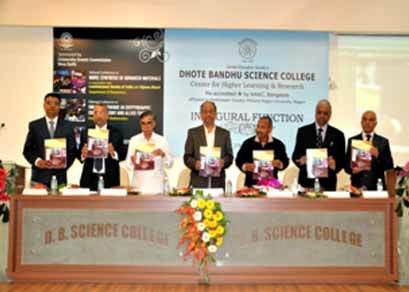 Science College, Gondia, obtained Silver medal in 2007 for securing highest marks in the subject Electronics among the students from Nagpur University. 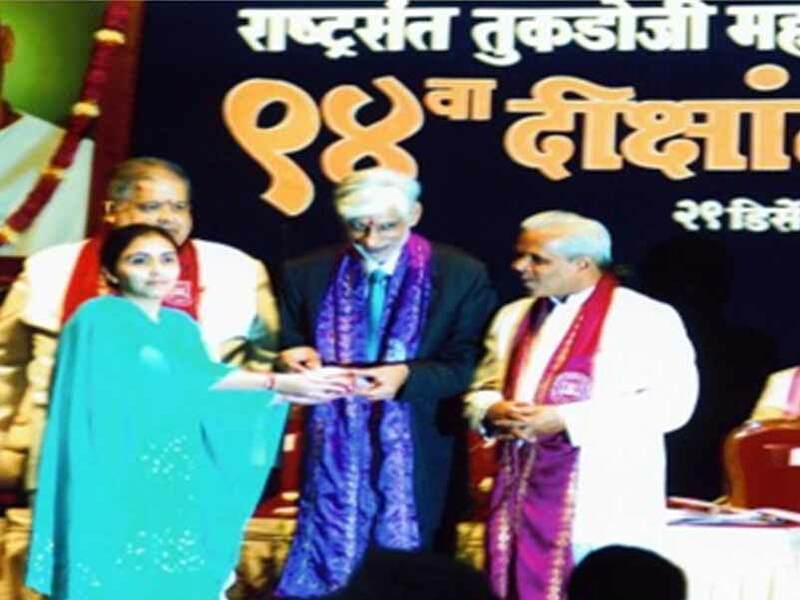 Shilpa Joshi awarded with INSPIRE Scholar ship ( 2012-15). 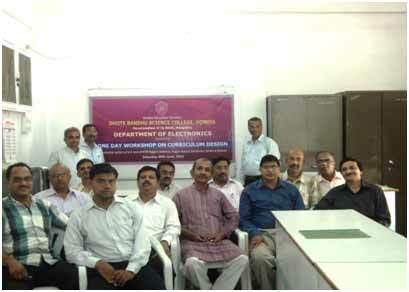 Department of electronics hold National conference of Advance material on dates 20/12/2014 and 1 day work shop on curriculum design for semester Pattern of RTMNU Nagpur 30 June 2012. 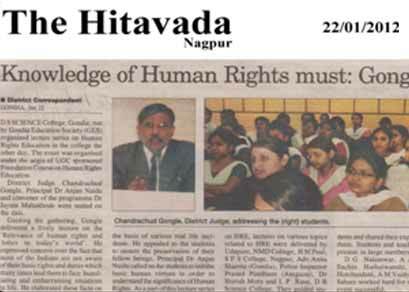 “Foundation course in human right: basic value” a UGC sponsored ADD ON Course successfully run by the department in 2012-2013. One day Workshop on curriculum design held on Saturday, 30th June 2012. ADD ON Course Spoken-tutorial supported by IIT –Bombay conducted in the department (2017-2018).